We are team united by our philosophy and passion to bring unparalleled health to the people of Carol Stream, IL. Click on our photos to see our bios. More than likely Kristen will be the first person that greets you when you become part of our K&L family. Even before joining our team, Kristen has always been a phenomenal patient advocate. 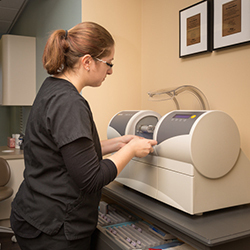 She thrives on developing relationships with our patients that goes beyond just the paperwork. 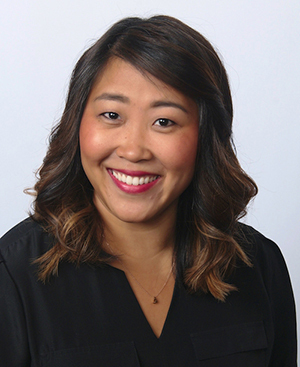 Kristen is the best at helping navigate appointments, insurance benefits, and helping patients afford the superior dentistry they receive at K&L Family Dental. She is a master at getting it done and infects our office everyday with her smile and laughter. Kristen is an avid reader and writer, loves being fit, and our beauty adviser! Anne received her degree in Dental Hygiene at the top-rated University of Iowa program. With over 30 years of experience, she increases her education and knowledge by attending continuing education courses. 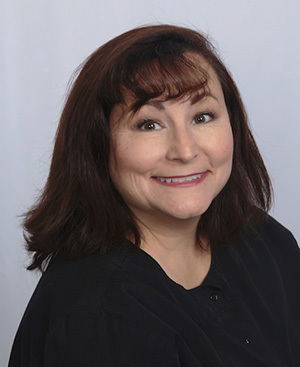 What our patients love most about Anne is her thorough explanation of products and treatments that help patients achieve their optimal oral health. She is an excellent listener and goes above and beyond everyday at K&L Family Dental. Although Anne is from Iowa, she and her husband have raised 3 children in Winfield and love spending time with them. Anne loves to cook, travel, and play tennis to stay fit. 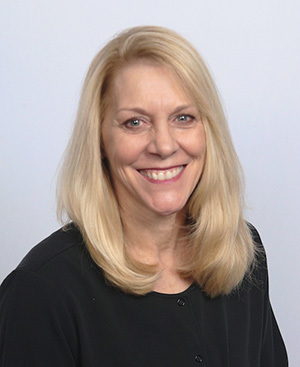 As one of our Registered Dental Hygienists, who received her degree from Harper College, Sue is committed to keeping our patient's smiles healthy. She shows her extensive knowledge of the mouth-body connection everyday. Sue loves using all the technology K&L Family Dental has to offer to help patients keep their teeth for a lifetime. 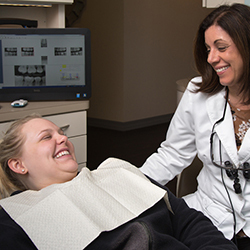 She has been teaching and inspiring dental hygiene students at the College of Dupage for the past 13 years. She absolutely loves her motorcycle, boat, 3 dogs and 2 grandchildren as much as her profession. 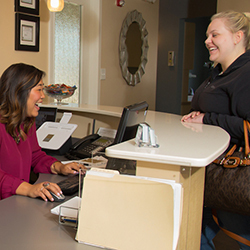 Expert care and a personable and professional staff. We take satisfaction in helping people release their inner smile both through magnificent dentistry and sublime customer service. 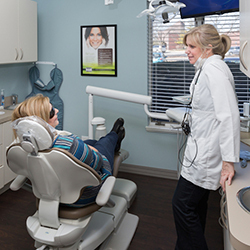 Scheduling your appointment with our dentist in Carol Stream IL, could not be simpler.